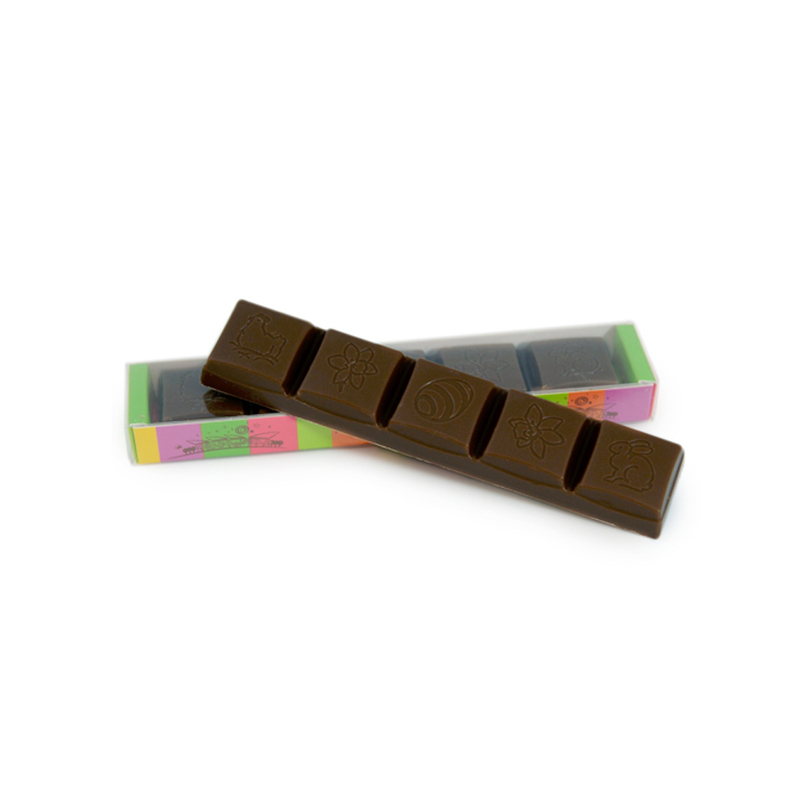 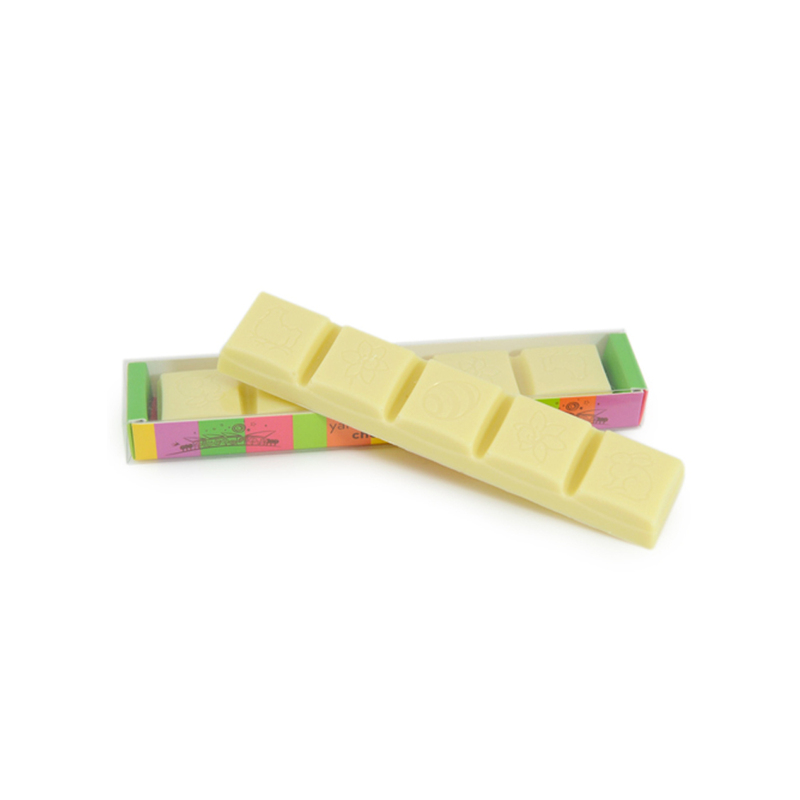 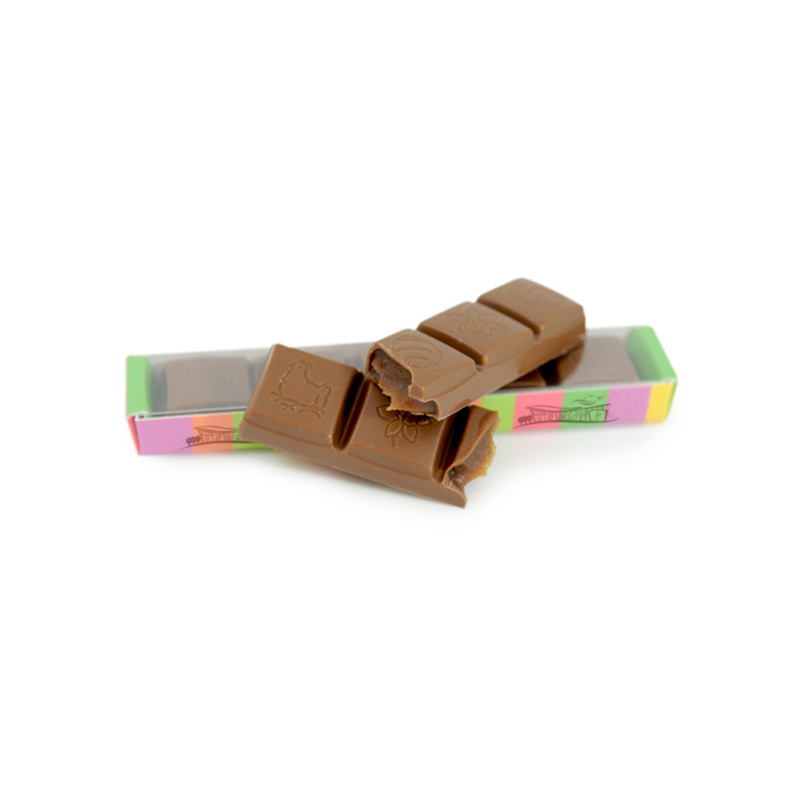 View cart “Easter Bar | Solid Chocolate | Dark 35g” has been added to your cart. 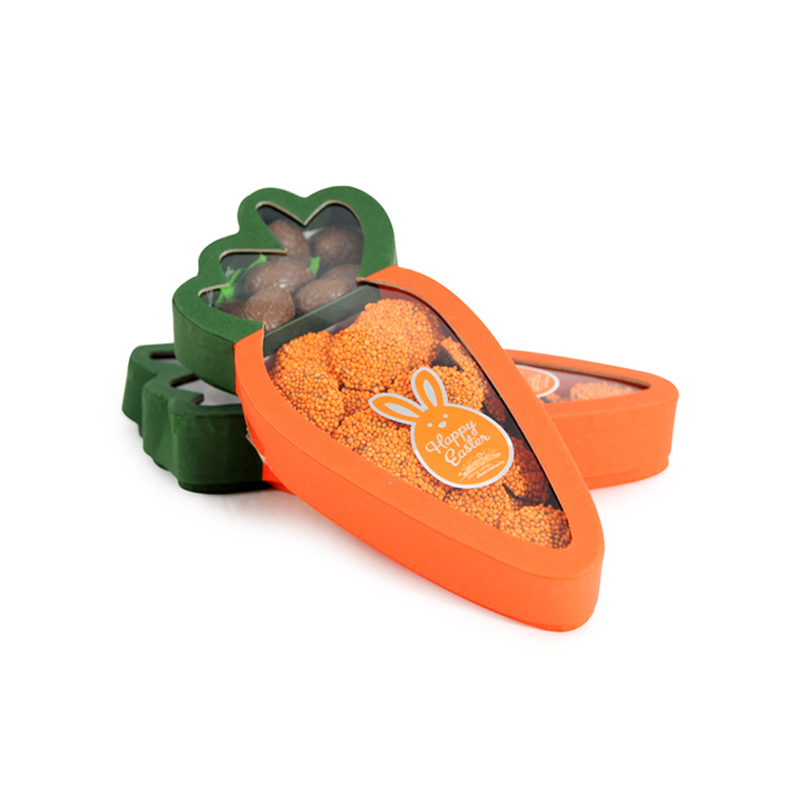 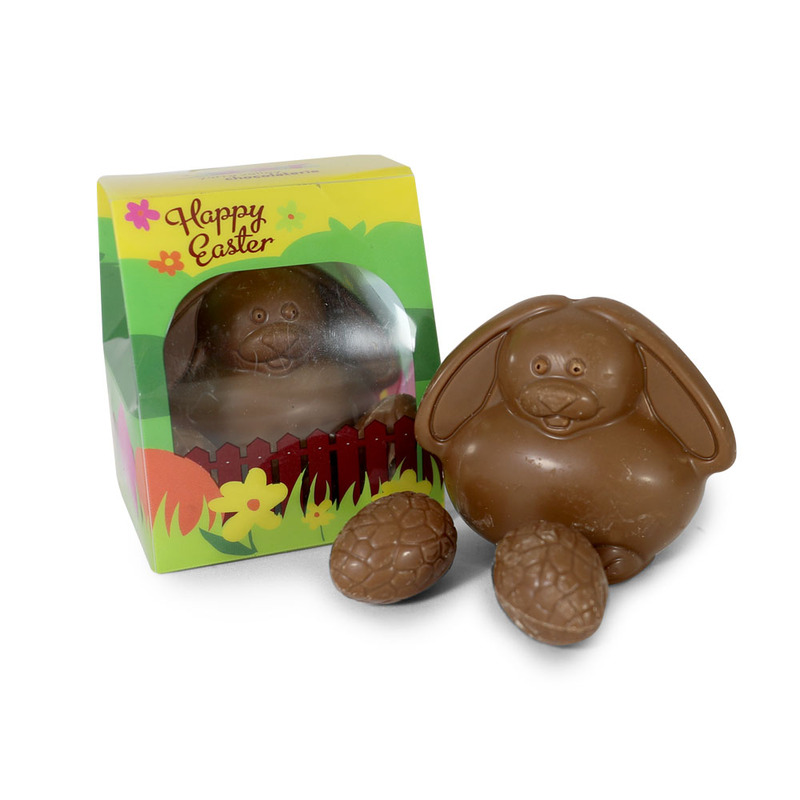 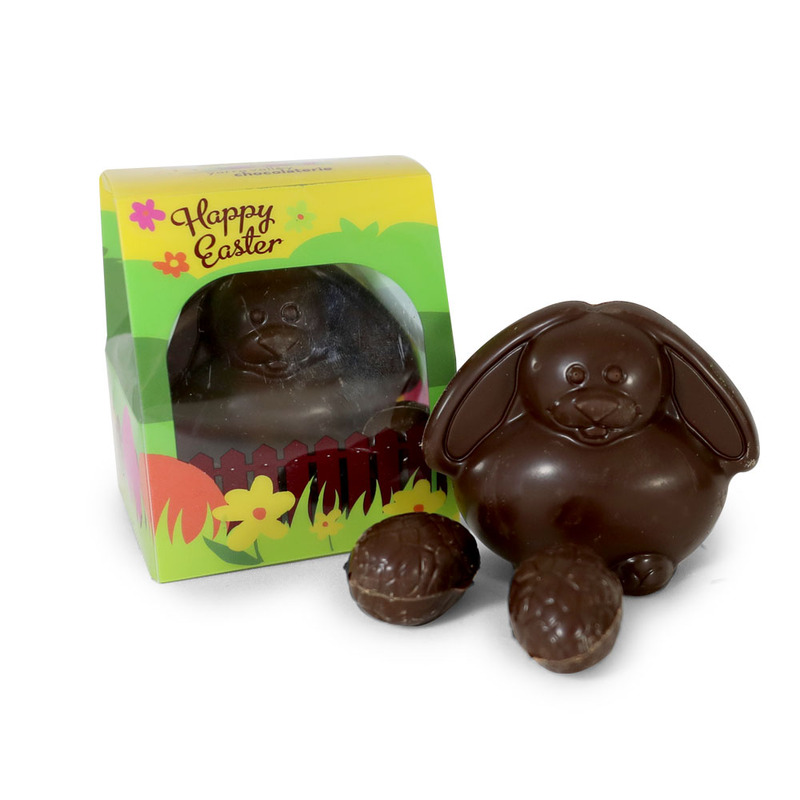 Our Chocolatiers are busy crafting our exclusive range of Easter chocolates with a host of Easter themed tins & boxes filled with delicious treats, limited edition Easter eggs, gift ideas, hampers and much more… Due to their delicate nature, some of our figurines and eggs are unavailable for online orders, please visit our Showroom to explore our full range. 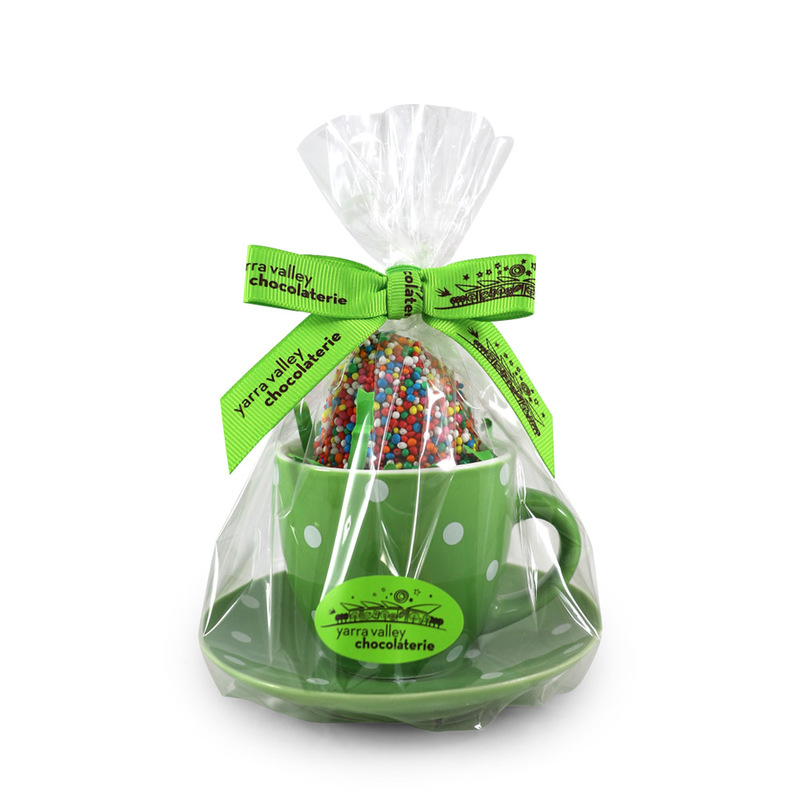 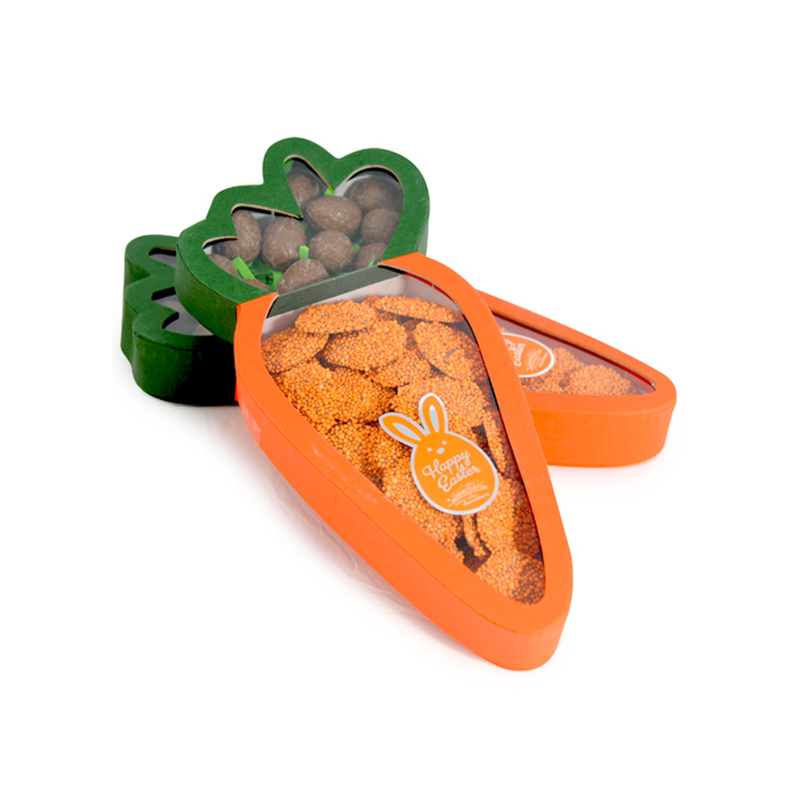 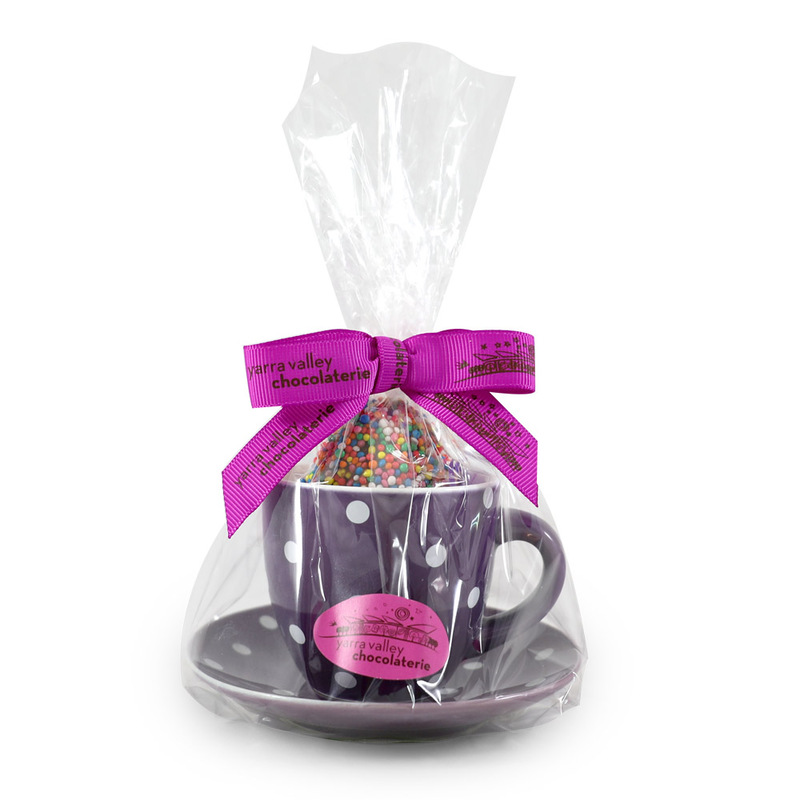 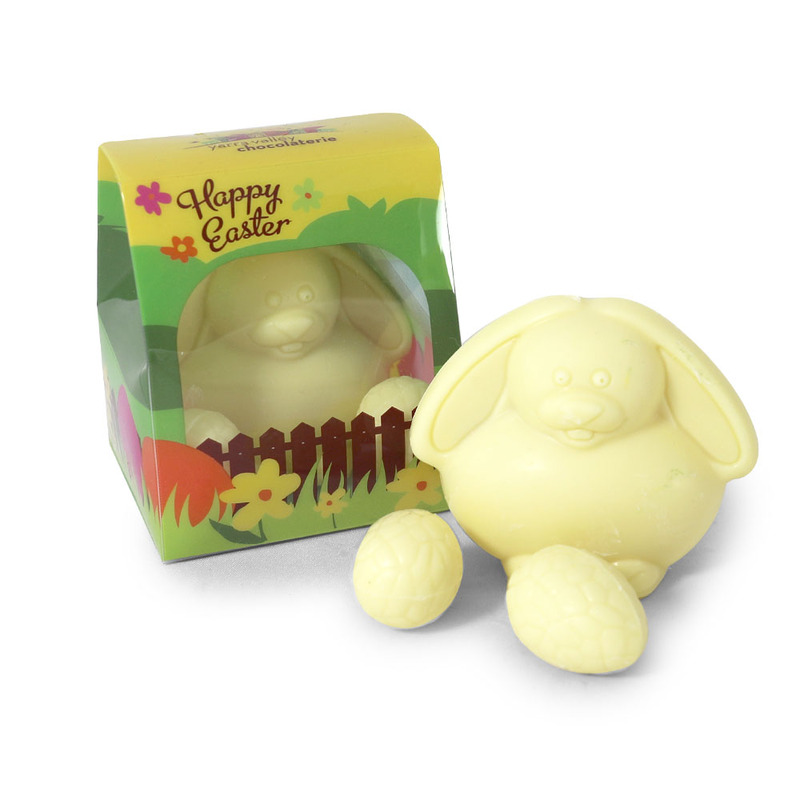 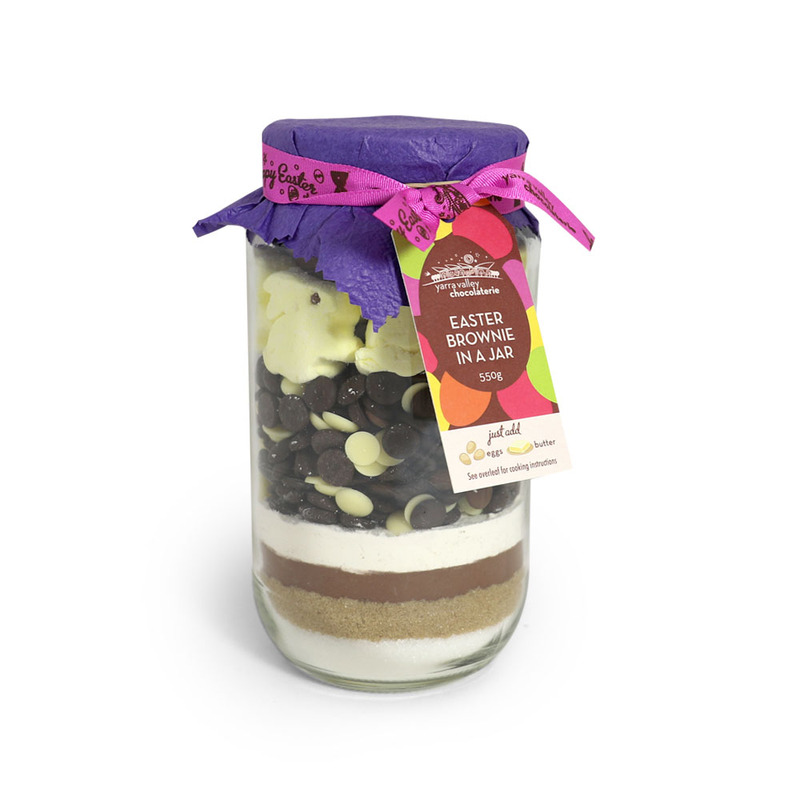 For delivery within Australia before Easter, please finalise your order by midnight, Sunday the 14th of April.